Swedish automaker Volvo at the 2017 LA Auto Show this week announced a new way to operate its vehicles. Dubbed Care by Volvo, the program is based on the subscription model made famous years ago by the wireless industry. For starters, Care by Volvo is not a lease program. Those differ in a few ways – for example, you can buy the vehicle after the terms of the lease expire. That's not the case here. 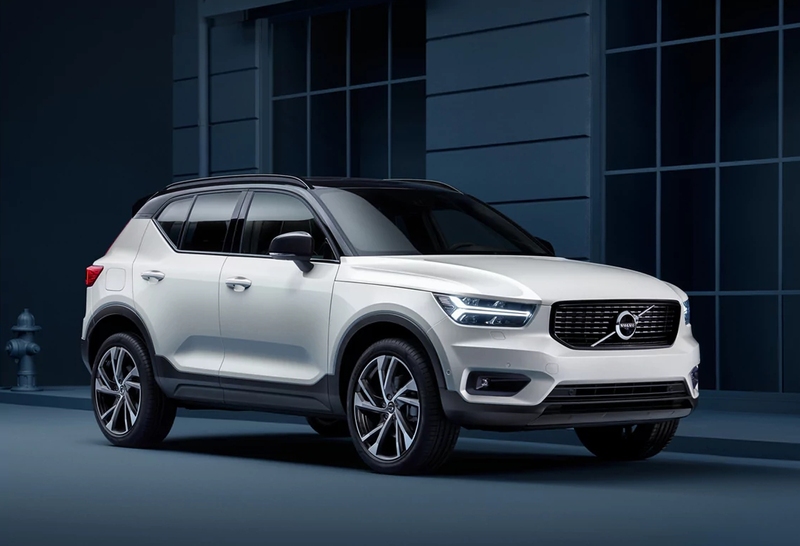 For $600 per month (before taxes and registration fees), Care by Volvo will supply you with a 2019 XC40 crossover SUV loaded with options. There are no down payments required and no enrollment fees. At that price, all factory-scheduled maintenance is included, as is 24/7 customer care, a concierge service with roadside assistance and an annual 15,000-mile allowance that covers damage to tires and wheels as well as wear-and-tear replacements (things like brakes and wiper blades). Oh, and you also get insurance coverage regardless of your age or location through Liberty Mutual Insurance. The policy provides $250,000 bodily injury protection per person and $500,000 bodily injury coverage per accident. A $500 deductible applies to both comprehensive and collision coverage. Basically, all you pay for is gas. Note that you’ll be on the hook for a 24-month commitment although Volvo says there will be an option to change cars halfway through the term (if you’re willing to sign a new 24-month agreement, of course). That works out to $14,400 over the span of two years, far from the cheapest way to operate a motor vehicle. Interested parties can subscribe to the service via Volvo’s website. The first deliveries are expected to take place next spring.